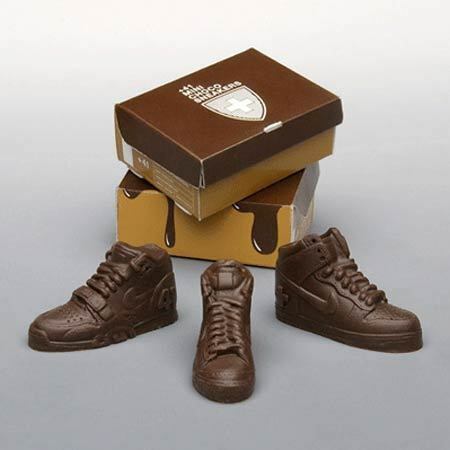 cokelat sneakers!. . Wallpaper and background images in the cokelat club tagged: chocolate shoes sneakers. I WANNA PAIR,I WANNA PAIR,I WANNA PAIR!!!!!!!!!!!!!! !